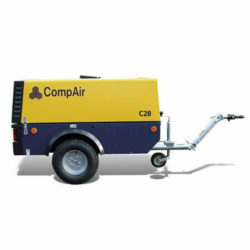 For fast, efficient supply of compressed air to pneumatic power tools and equipment at building sites, road work programmes or early installation stage. We supply pneumatic Breaker Guns for service/general demolition. They are characterized by a long piston stroke for harder impact. 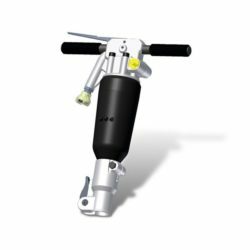 Breaker guns are the best choice for applications in medium hard materials and where you need lower weight or low air consumption.